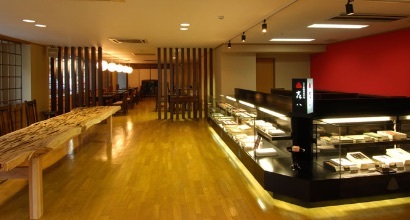 Locations | Morihachi Co., Ltd. 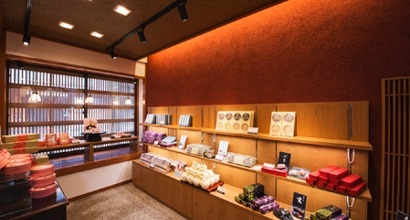 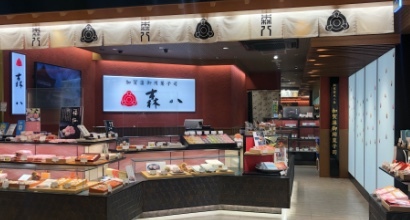 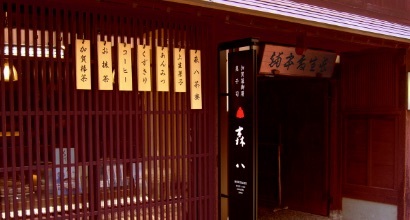 The store on the first floor, We have a wide selection of traditional confectionery, seasonal confectionery, and limited items only at the main store(Honten). 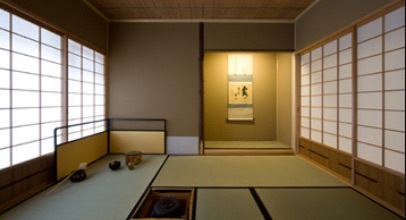 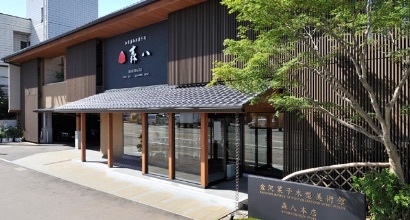 On the 2nd floor there is “Kanazawa sweets wooden art museum” which exhibited over one thousand of items such as wooden japanese sweet molds has been in use since the Edo period and there is “Mori Hachi Tea Saron” where you can relax while enjoying a cup of tea in the relaxed atmosphere. 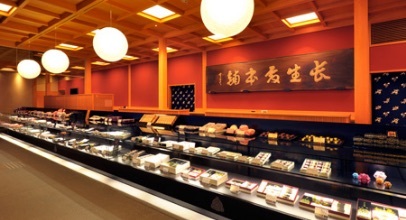 We are exhibiting over one thousand of items such as wooden japanese sweet molds has been in use since the Edo period.